Website design should not be a long and laborious process. The very nature of digital technology allows for quick and nimble movements—your website design process can be that way, too. 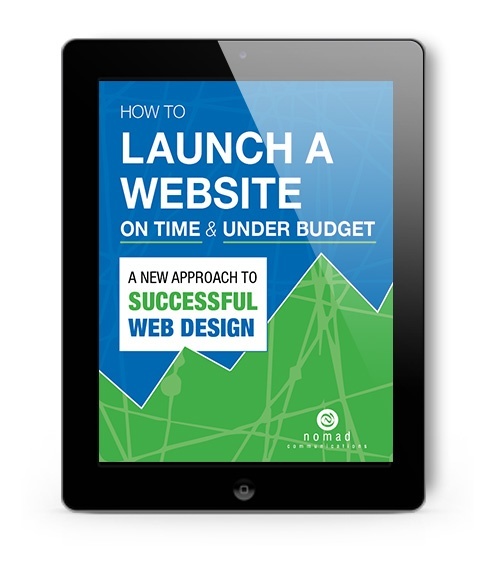 Download our eBook “How to Launch a Website On Time & Under Budget: A New Approach to Successful Web Design” and see for yourself that there is a better way to create dynamic, useful, engaging websites. Wouldn’t you like to see these qualities in your next website project?